Besides the sea, on Mr Peffer’s place, there lived a cow, a donkey, a sheep, a pig, and a tiny little mouse. One warm sunny morning for no particular reason, they decided to go for a row in the bay . 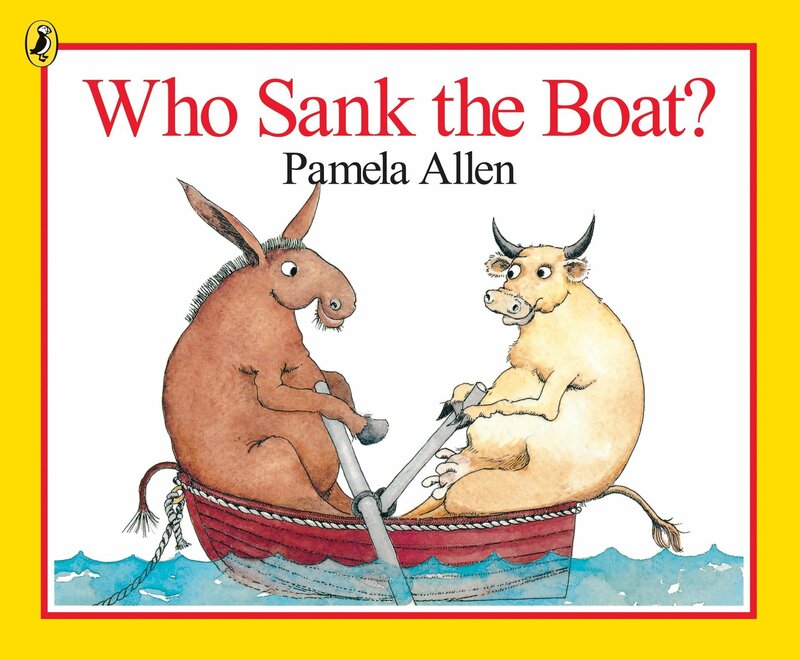 . .
Pamela Allen is a phenomenon in the world of children's literature. For almost thirty years her picture books have enchanted generations of children in Australia and overseas and many of her titles have won prestigious awards and commendations. She has earned classic status through the enduring popularity of her stories with the very young. Pamela's books are full of the music of language; they are 'fragments of theatre', designed to be read aloud and shared between an adult and a child. Eight of Pamela's titles were adapted for the stage by Patch Theatre Company, and performed in the Sydney Opera House. 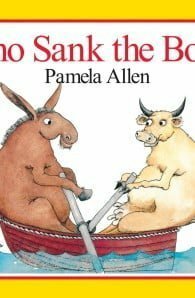 'From Pamela Allen's first publication in 1980 it was clear that here was a creator of picture books with all the glow, gesture, din and dance to capture the attention, engage the imagination, teach, show, tickle and excite small children.' Meg Sorensen, Australian Book Review. Pamela Allen lives in New Zealand with her husband.